The main cities of New Zealand are located on its two main islands that have the simple names of North Island and South Island. The population of New Zealand is more than 4.5 million people. Of them, the large majority lives on the North Island. The capital of New Zealand is the city of Wellington, while the largest city is Auckland. However the places of interest in New Zealand are not limited to these two cities. 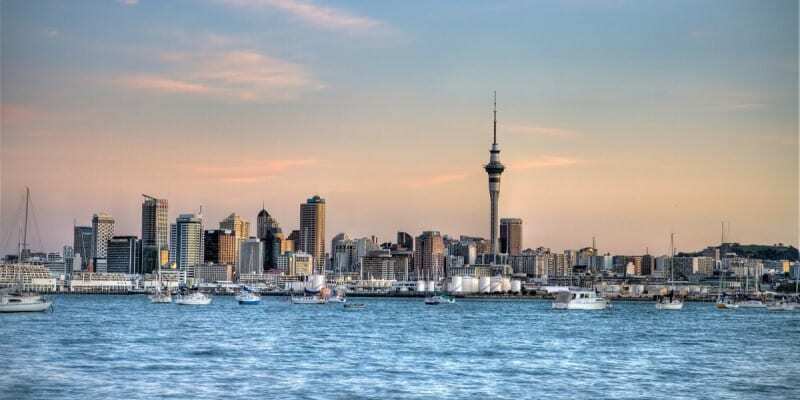 The popularity of New Zealand throughout the world is growing, where more and more people are paying attention not only to Auckland, but also the regions of the country where the cost of living and real estate favourably differs from the most populated city in the country. The current immigration policy of New Zealand also targets developing the regions; when employed outside of Auckland, the applicant is entitled to 30 additional points when filing for permanent residence on the Skilled Migrant Category. Find out how much it costs to rent a place to live (room, apartment or stand alone house) in Auckland, Wellington and other cities in New Zealand in this article, using an interactive map. Earlier, we already described some advantages of life and studying in the regions, you can read about it in the article Studying outside of Auckland. Thanks to the site New Zealand Now, you can familiarise yourself with the distinctive features of each region. Many people are interested in finding out how they can buy a house or apartment in New Zealand. Especially for this purpose, we have collected useful information on the cost of real estate, as well as the median and average salaries in New Zealand dollars. We emphasise, that salaries in New Zealand may differ depending on the city and region you are working in. Let’s calculate the ‘conditional coefficient’ – “How many years would I need to save for, for an average priced house with a median and average salary, if I saved all of it?” This is a conditional formula that does not take into account other expenditures and costs, of which you can read about in a separate article, and compare the costs of living in the different cities of New Zealand. In addition, we draw your attention to the fact that the median indicator is not the same as the average index. Read more about the median on Wikipedia. More information on the median salaries by industry cn (can) be found on the Careers website. Average salaries by region are listed on the website for RadioNZ. Average house price: $ 931,061. The median salary is $ 48,204. The average salary is $ 76,338. In Auckland, there is no winter as such, it is a place where a hot or mild climate prevails. While not ‘rich’ in architecture, it is surrounded by excellent beaches, hills and waterfalls. This is the most expensive city; a large and reasonably crowded area with all kinds of entertainment options. The most popular of these are water sports, like surfing. Auckland offers maximum opportunities for employment, in comparison with other cities of the country, practically in all industries. You will find traffic jams here, and it can be difficult to move around on bicycles or on foot because of large distances and steep hills. Overall, this is a good city for a career or entertainment, but buying a house in Auckland can be a challenge because of the rather high costs of real estate. Average house price: $ 395,670. The median salary is $ 43,204. The average salary is $ 64,993. Whangarei is the northernmost of the more or less large cities of New Zealand. Respectively, it is the warmest with a subtropical climate. Beaches with white sand, beautiful views and the popular tourist destinations in the Bay of Islands, which is nearby. The city has a large number of the indigenous Maori population living here. The basic economic spheres are tourism, farming, wood processing and marine fishing. In addition, the town is home to the only oil refinery in the country, which provides work for a substantial amount of the local population. An interesting fact – the plant is located on a beach, which received the “Blue Ribbon” award, as one of the cleanest beaches. Average house price: $ 378,903. The median salary is $ 44,876. The average salary is $ 69,168. In Hamilton, there is also no winter as such, and a temperate climate prevails. Like Auckland, it is not rich in architecture, but its location is half way (more or less) between two of the most notable vities (cities) in New Zealand. 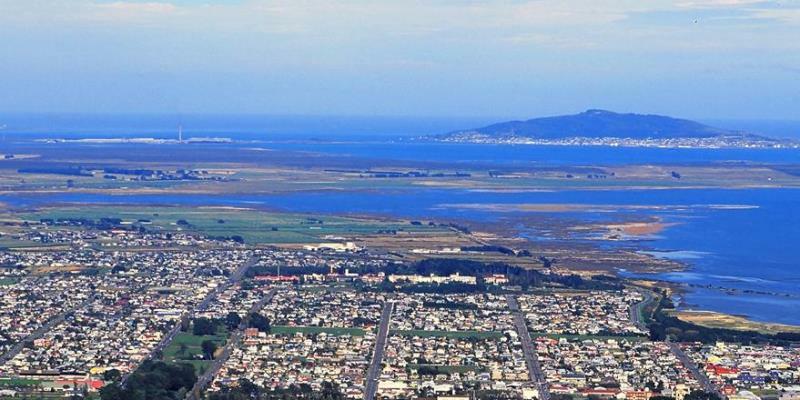 It shares the second highest rate of development in the country, on a par with Tauranga. Friendly and safe, it offers interesting entertainment options, especially for students and sports fans. Hamilton is attracting more and more specialists from different industries, due to the favourable cost of housing. The best option to move around the city is by car or by bicycle. In general, it is a good developing city for students and those that prefer a quieter lifestyle. The average house price: $ 591,942. The median salary is $ 43,108. The average salary is $ 68,625. Tauranga is a sunny and warm resort town, in which there is no winter. It boasts beautiful nature, a friendly population, the presence of almost all types of entertainment and excellent opportunities for water sports. At the same time, Tauranga shares second place in rate of development along with Hamilton, second only to Auckland. This generally means that this town has more and more work available in various sectors, especially in tourism, while property prices are still acceptable. A reasonable amount of cars on the road allows you to move around comfortably in a car or bicycle. Tauranga will appeal to family people looking for comfort and safety. The average house price $ 318,295. 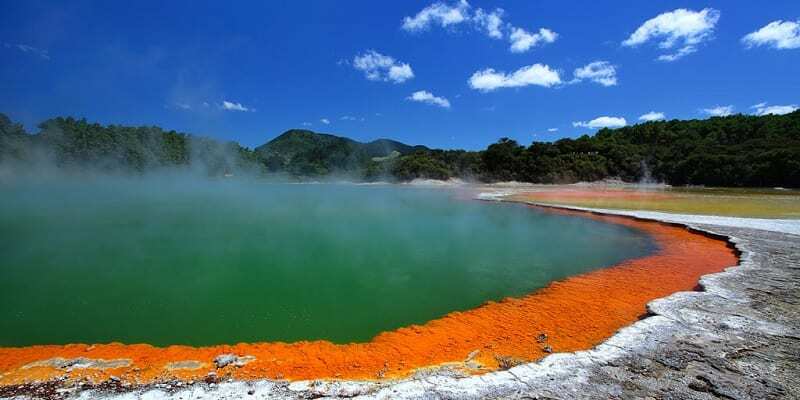 Rotorua is the center of Maori culture and one of the most popular tourist destinations in the country. 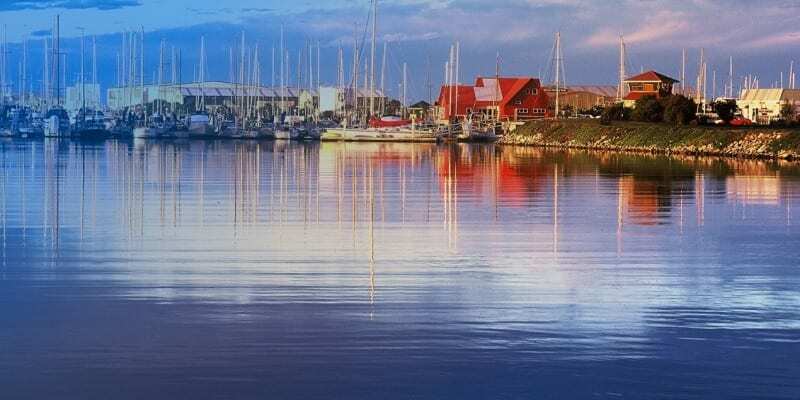 Located in the center of the North Island, the city is situated between several beautiful lakes. The majority of the city’s population are involved in wood processing, due to the abundance of forests around the area, as well as in tourism and hospitality. The absence of traffic jams, affordable house prices, proximity to other interesting cities make Rotorua attractive for many families. The average house price $ 236,413. The median salary is $ 40,040. The average salary is $ 65,060. Gisborne is another city with a large number of indigenous people who live here. 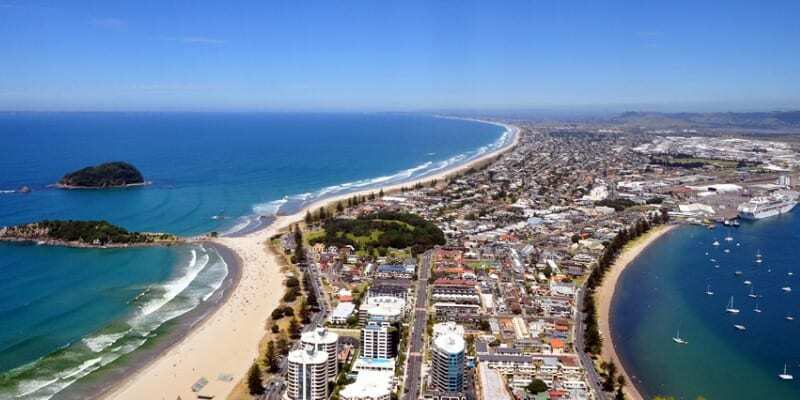 The city is located on the east of the North Island, where the stunningly beautiful beaches are considered one of the the best places in the country for surfing enthusiasts. 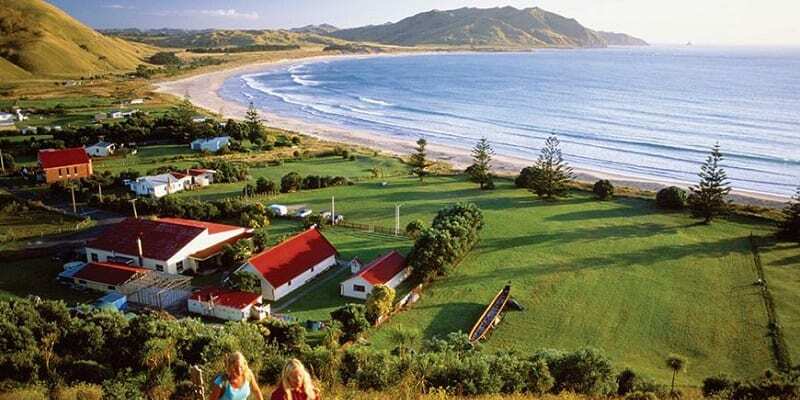 Gisborne is also one of the sunniest cities in the country. Agriculture and wine industry are well developed here, so specialists from this sector will find this city most appealing, also because of the attractive cost of housing. In addition, the city has a large port that sees a lot of goods pass through it, including timber and lumber. Not the most economically developed, but beautiful and cozy. The town is gradually developing, and seen by many as the perfect place to have a holiday home by the sea. The average house price $ 358,732. The average salary is $ 63,535. In the sunny and warm Napier, there is no winter time as such. 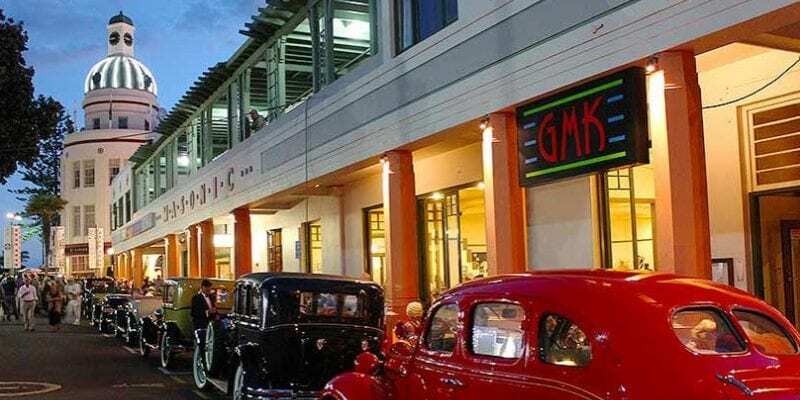 It is a friendly city, located in beautiful surroundings and the center is built in the Art Deco style, which attracts many tourists every year. This means that there is always work in the field of hospitality, as well as the presence of interesting places for a fun pastime. In addition, in the vicinity of the city are many wineries. Affordable cost of housing, a quiet lifestyle, the absence of traffic jams and the city’s safety attract people here, so the prospects here are gradually growing. The average house priced is $ 379,926. The median salary is $ 46,800. The average salary is $ 72,376. 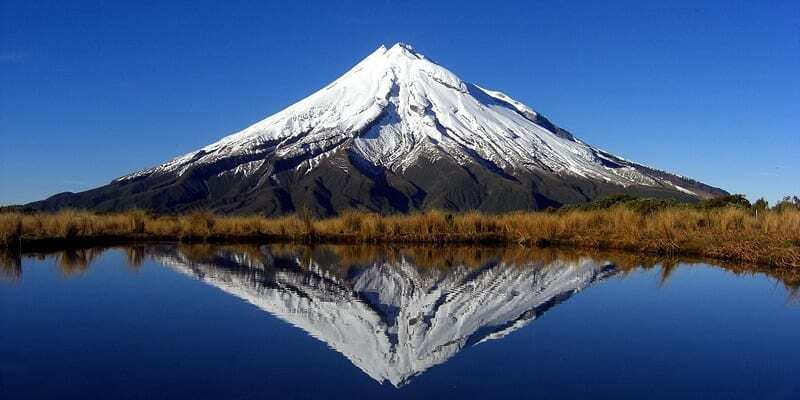 The city of New Plymouth is located on the west coast of the North Island, on a picturesque shore of the ocean, and at the foot of Mount Taranaki. This is the main region of the country for chemical, fuel and engineering industries. A cozy and small town where many students are studying at a local technical institute. There are also many professionals working in the oil and gas storage facilities, which providing the country with its energy needs. For lovers of outdoor activities there is a lot to do here, from skiing to surfing. With an affordable cost of housing, this region is promising for engineers and people from other professional specialties. The average house price: $ 306,609. The median salary is $ 39,260. The average salary is $ 63,893. 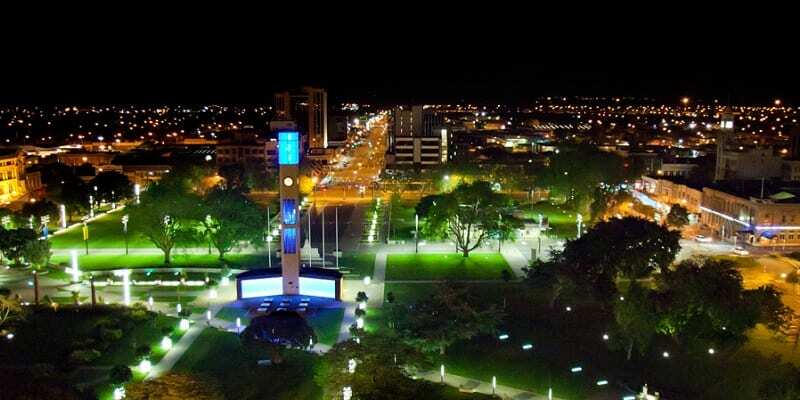 Palmerston North is a student city, located two hours north of Wellington. The local university offers a wide range of specialties, but has a focus on agricultural and veterinary sciences. For this, it is one of the best in the world. Thanks to its convenient location, the city is also considered a kind of logistical stronghold. As for entertainment, too, no one forgets that students need time off! There is a large selection of pastime activities, and all of this is surrounded by beautiful nature. The average house price: $ 610,102. The median salary is $ 49,192. The average salary is $ 80,934. Wellington is the windy capital of New Zealand, which compensates with unique features for not the most comfortable climate. Perhaps this is one of the few places in the country where one gets the sense of a city. Wellington offers the highest salaries in the national average, largely due to the location of government departments and head offices of many large companies. This is a place for those not only wishing to build a career, but also for creative people, because the city is rightfully ranked ‘the creative capital of New Zealand’. It offers an abundance of all kinds of entertainment options and opportunities for self-realization. For example, there is the Weta Digital studio for animation professionals, owned by one of the world’s leading filmmakers – Peter Jackson. Moving around the city is easier via public transport, as hills and traffic jams will complicate your journey by foot or private vehicle. Wellington is a great place for those who would like to obtain a quality education, build a career or engage in a creative industry. Average house price: $ 446,860. The median salary is $ 40,404. The average salary is $ 66,355. Located in the northern part of the South Island, Nelson is one of the sunniest cities in New Zealand with a climate that resembles the Black Sea coast. Beautiful nature, safety and friendliness of the town are the hallmarks here. 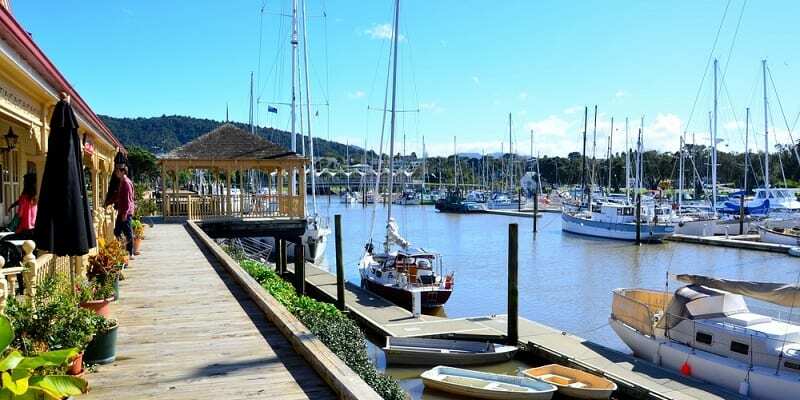 Nelson is dominated by tourism, agriculture and marine fishing. It is excellent for lovers of nature and active recreation, and largely preferred by those with family values. The average house price: $ 239,600. The average salary is $ 64,607. 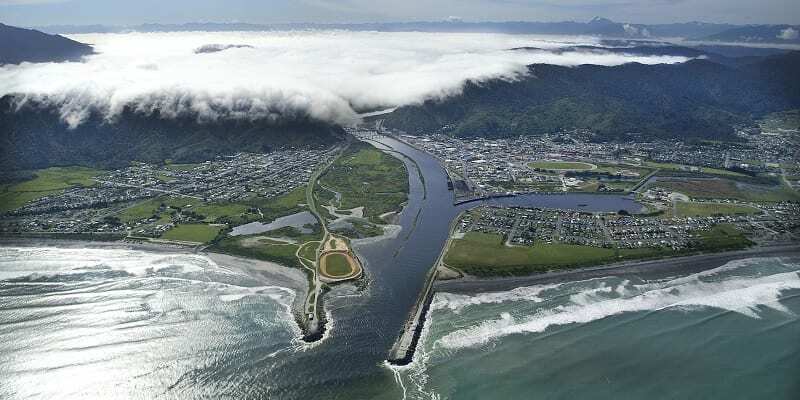 Greymouth is a very small city in the west of the South Island, where the main aspects to the economy is seafood cultivation. 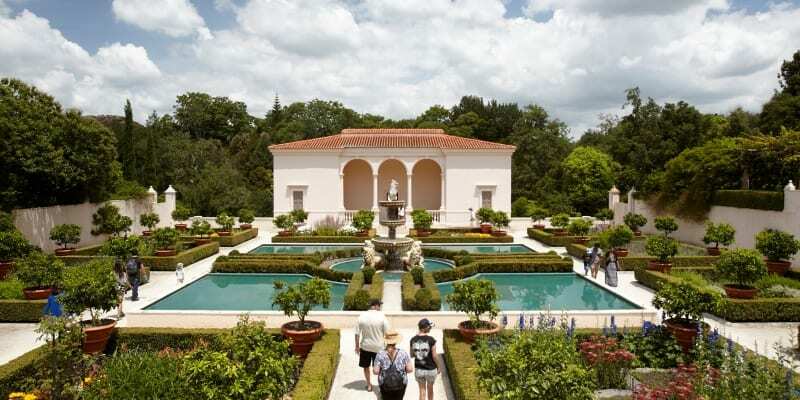 In addition, it is a transit point among popular tourist destinations. Mountains, rivers, the sea – all this insulates the city from the party – lifestyles in towns further south – and gives it a certain charm. The average cost house price $ 485,700. The average salary is $ 72,512. Christchurch is the largest city in the South Island with a temperate climate, where you can observe all four seasons in all their glory. Before the earthquakes in 2011, the city was considered “the most English city outside of England”, thanks to its architecture. The city is experiencing a rebirth, rebuilding itself and promising to be one of the most modern cities in New Zealand. Thanks to global projects, the city offers excellent opportunities for engineers of all varieties, especially in the construction industry. In Christchurch, there is always something to do, and for fans of active sports there is a huge selection of options from snowboarding to surfing. Due to its flatness, movement around by bike is very convenient and efficient. For students, there are many options for obtaining quality education, and for residents to lead a comfortable and safe lifestyle. The average house price: $ 315,185. The average salary is $ 63,185. Dunedin is a piece of Scotland in New Zealand. Here you will observe the four seasons and a very beautiful architecture in the center. In fact, this is a student capital of the country; a comfortable city with its own special atmosphere, an abundance of friendly people and a variety of activities. 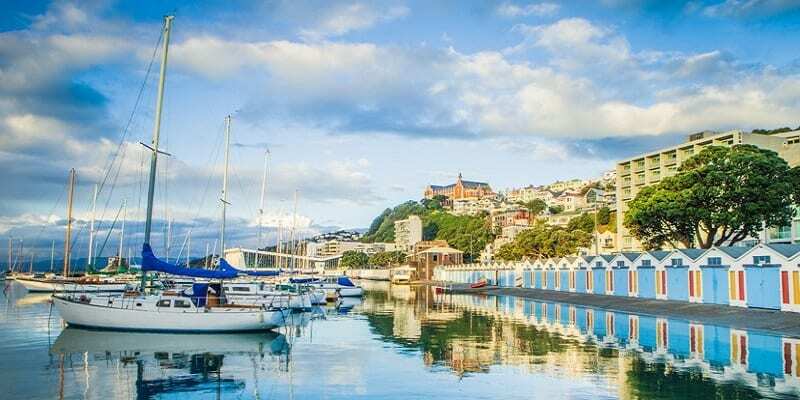 Annually, Dunedin receives a large number of students from all over New Zealand and the rest of the world, where affordable housing allows them to live a comfortable lifestyle. The average cost of the house is $ 810,980. 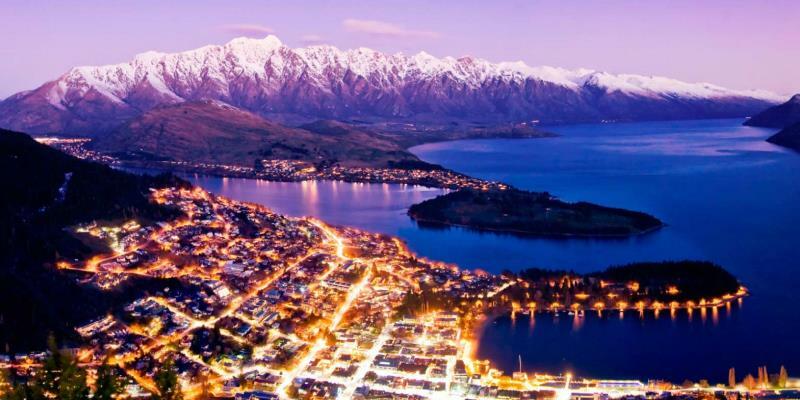 Queenstown is perhaps the most beautiful city in New Zealand, or at least one of the most beautiful. It is colourful and bright throughout the four seasons, with the stunning beauty of the lake and the mountains. Despite the small population, in fact, life in this city is always on the go, thanks to the huge number of tourists. This is the main industry here, and work in tourism is also plentiful – so that you do not have to miss a thing! It is true that the cost of real estate is one of the most expensive in the country. After all, Queenstown is considered a global capital of extreme sports and is widely known throughout the world as a ski resort town. The city is perfect for students or people who love to meet new people, or lead an active lifestyle and utilise the opportunities for extreme sports. The average house price $ 217,740. The median salary is $ 45,760. The average salary is $ 66,152. 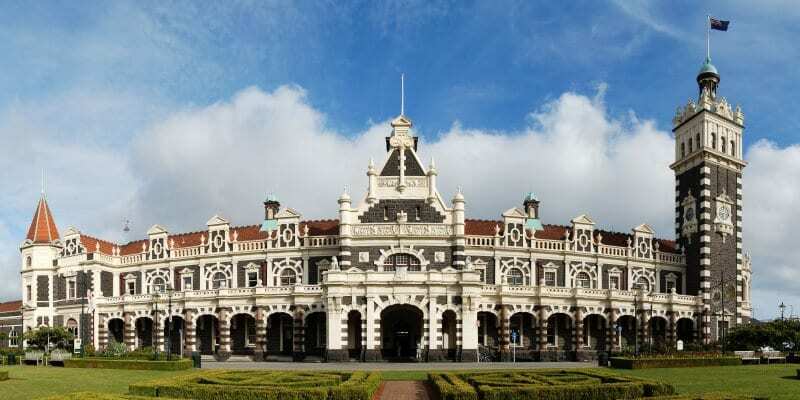 Invercargill is a small, cozy town located in the very south of New Zealand. A cool climate, beautiful nature, the safety and friendliness of the population are distinctive features of this place. Thanks to the very affordable cost of housing and land, with a good average salary, people can feel comfortable here and be enjoying a quiet family life with the opportunity to also participate in active sports. There are many enterprises here, which are also attracted by the inexpensive cost of land for factories and warehouses. 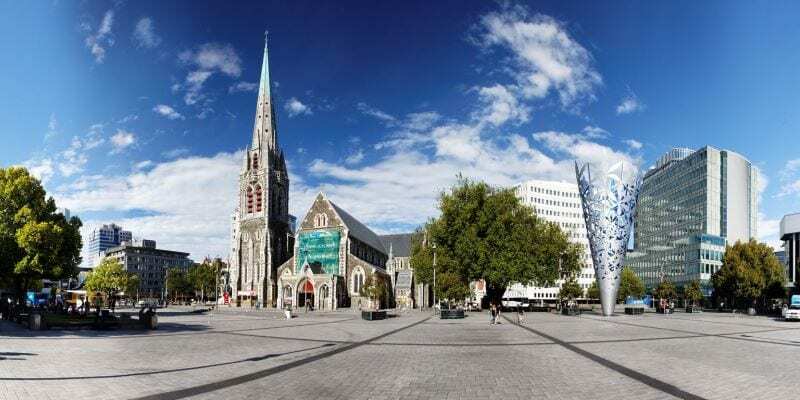 Invercargill can be a good start for those who want to get a quality but affordable education, while not spending a lot of money on rents while studying.